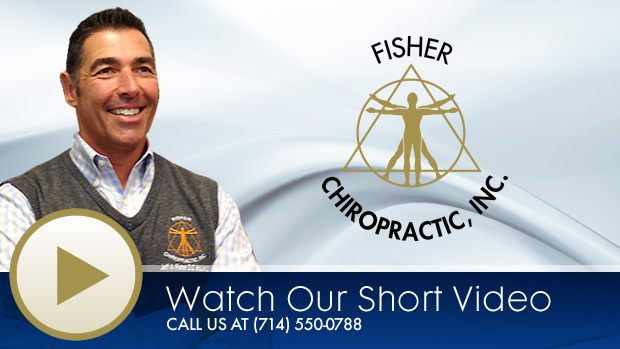 For over 20 years, Fisher Chiropractic has been on the leading edge of chiropractic care, offering Irvine chiropractic patients the best in corrective treatments and core stabilization. In addition to the “old” arts of chiropractic, massage and Pilates, we also offer “new” high-frequency digital X-rays, computerized spinal decompression, advanced core stabilization equipment and specially-trained deep-tissue therapists. Not all chiropractors are the same. Fisher Chiropractic is the chiropractor who has based our practice on honesty, trust and respect – we treat every patient as a member of the family and make each patients’ needs our priority. Call today to schedule your first appointment and see how we may be able to help you! A 2011 study revealed that a multimodal chiropractic treatment can significantly ease the pain and disability of adult scoliosis. After six months of treatment, patients saw their disability scores cuts in half and experienced a 40% reduction in pain. 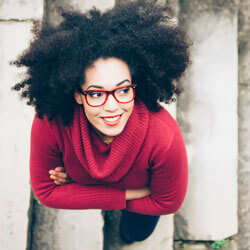 Health and wellness articles published by Dr. Jeff Fisher, Irvine Chiropractor. Subscribe now.